This one almost gives my typing fingers a seizure. It came out in the spring and provoked a wave of scorn across social media. I thought it had mercifully faded away, but it invaded my television again last week. If you want vegetables, then eat vegetables. 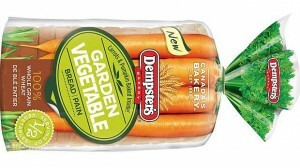 Don’t eat two slices of bread because it will give you a grand total of one half serving of vegetables. It’s not the very concept of this crass grab at consumer’s dollars that irks me. It’s the commercial that launched the product. It takes place on a photo set, where supermodels and lean metrosexual men are shocked to see one of their ilk, eating an actual sandwich instead of a handful of greens. But consider why this clique would be avoiding bread in the first place – because of all of those evil wheat-born carbs. Stuff all of the ground veggies into the loaf that you want, those carbs are still there. Real supermodels and other health-conscious types concerned about their intake of sugar and carbs still wouldn’t touch a slice. 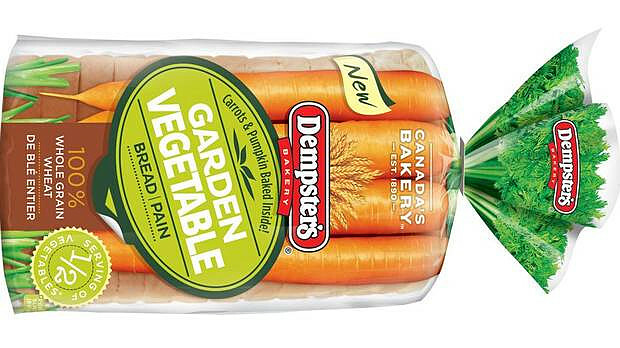 Dempster’s is taking advantage of what it perceives to be, the ignorance of its marketplace. It is courting the typical time-challenged consumer, concerned about their health and getting their kids to eat their veggies, but who doesn’t really understand what constitutes proper nutrition. It doesn’t much matter if it’s bread, biometric scanners or Bluetooth gizmos, a strong and effective marketing campaign is based on real and credible product claims, and treats its target audience as informed consumers. Fallacy isn’t part of the equation. There are reams of advice out there on how to effectively lever social media, maximize the impact of e-mail marketing, and turn the expertise embedded throughout your organization into meaningful content. But it all begins with understanding your target audience, their needs, motivations and burning pain points, and speaking to those in a respectful and sincere fashion.